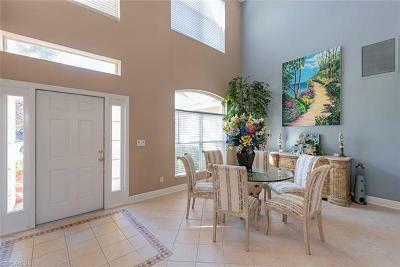 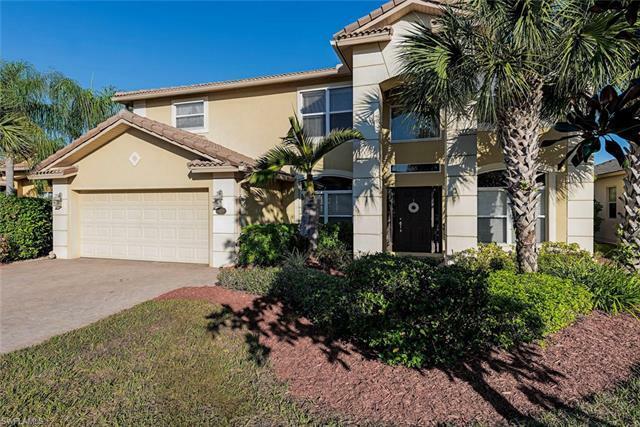 20691 Torre Del Lago St, Estero, FL.| MLS# 219005172 | Southwest Florida Residential Real Estate for Sale. 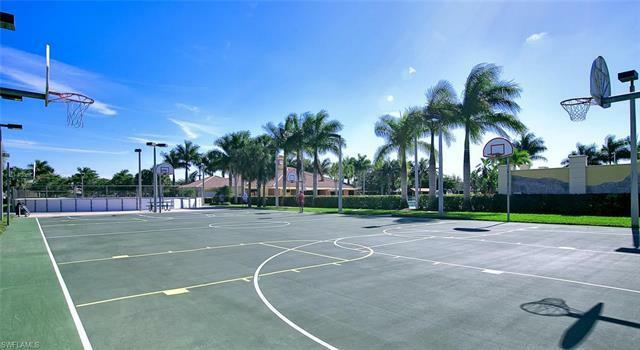 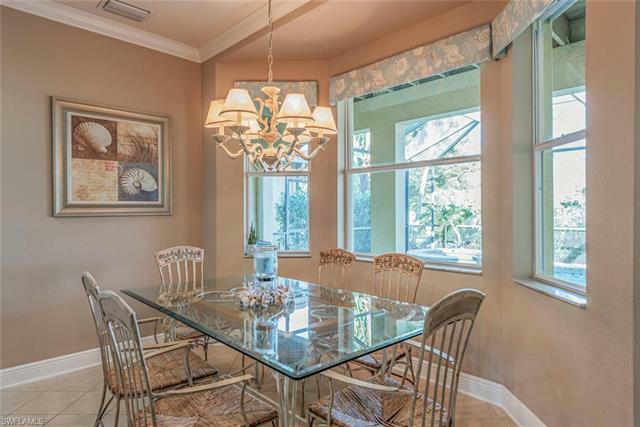 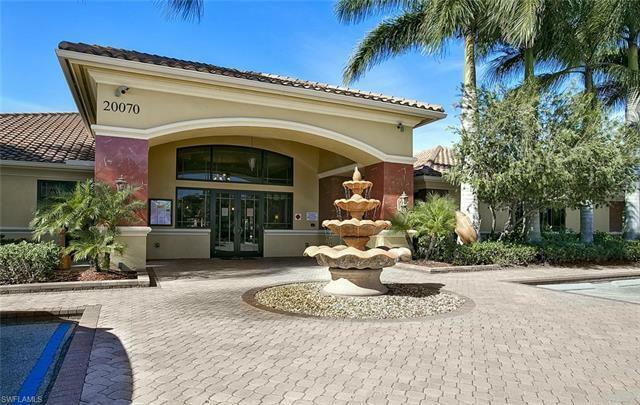 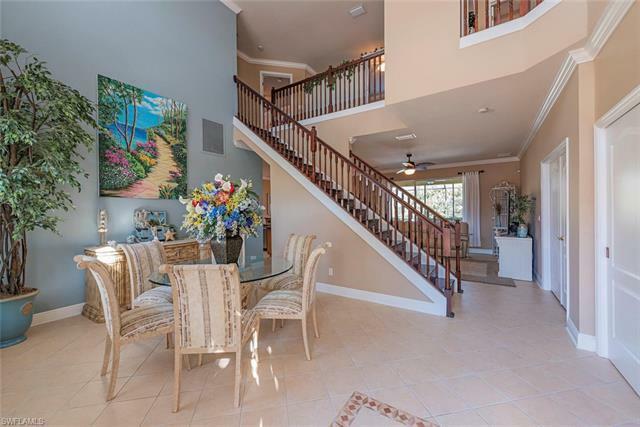 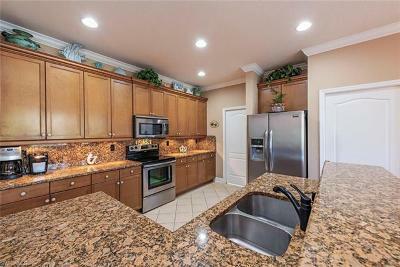 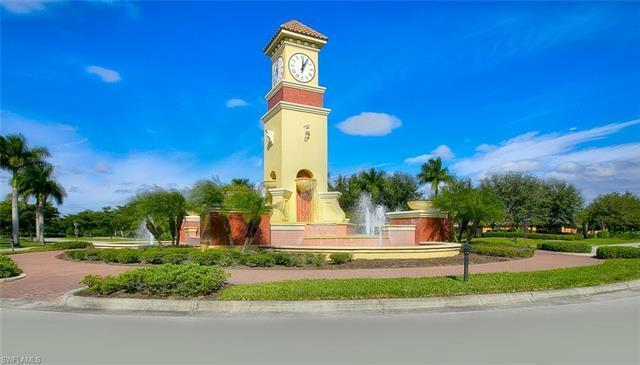 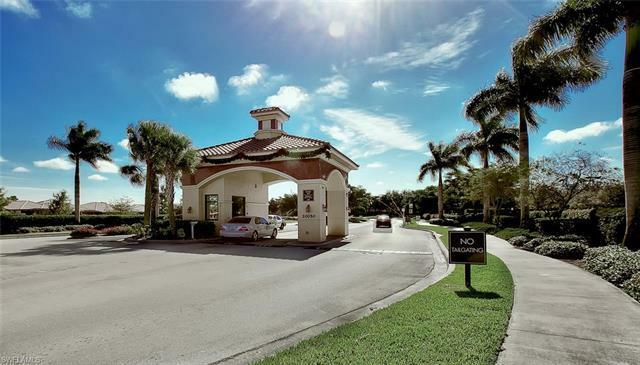 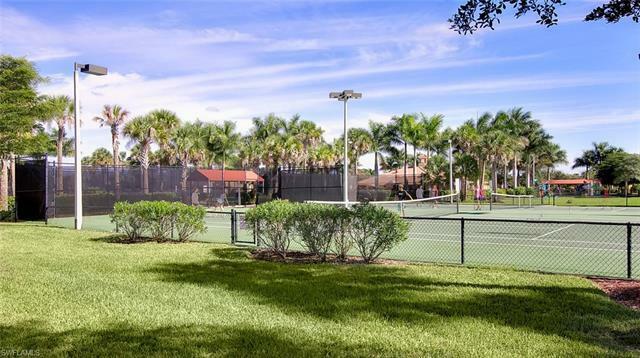 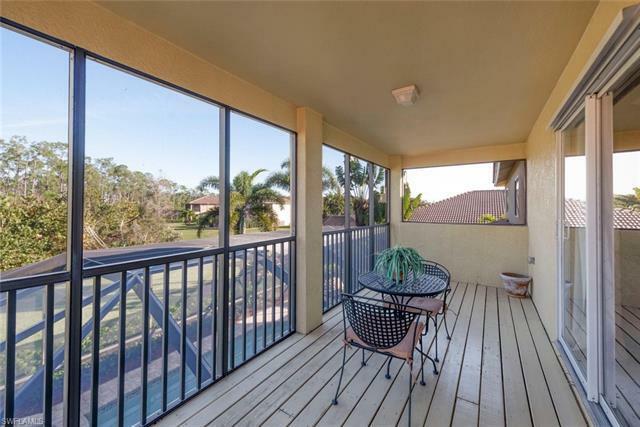 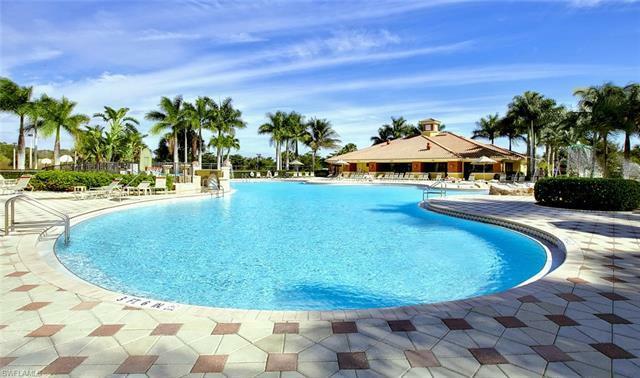 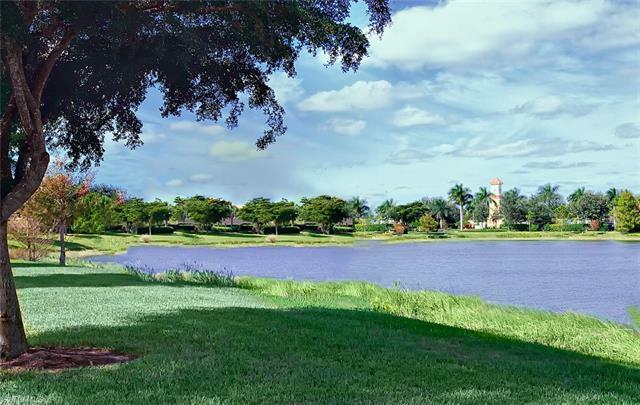 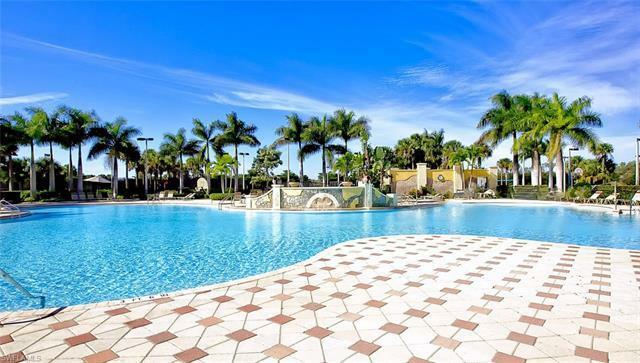 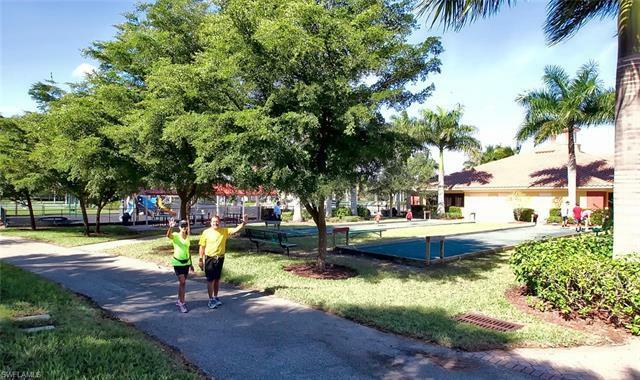 Bang for the Buck in Beautiful Estero....one of the area hottest selling communities! 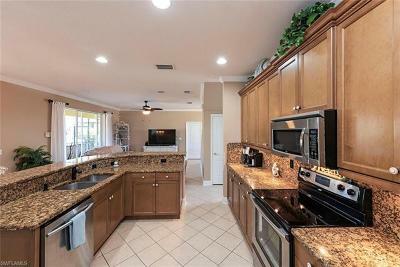 Offering 4 Bedrooms plus a Den, Extra loft area, 3 baths with tons of living space. 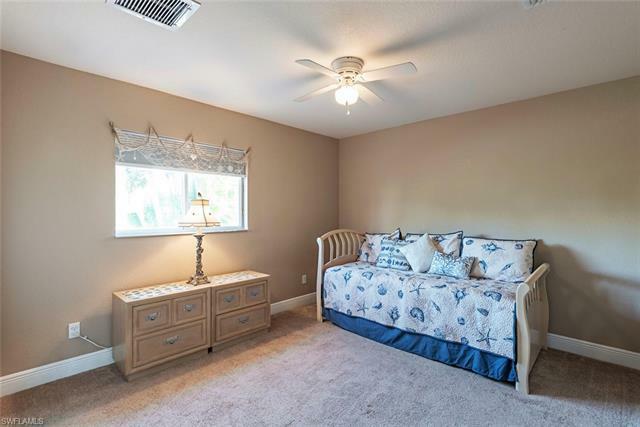 The perfect set up for the growing family or one that is simply looking for lots of rooms and space! 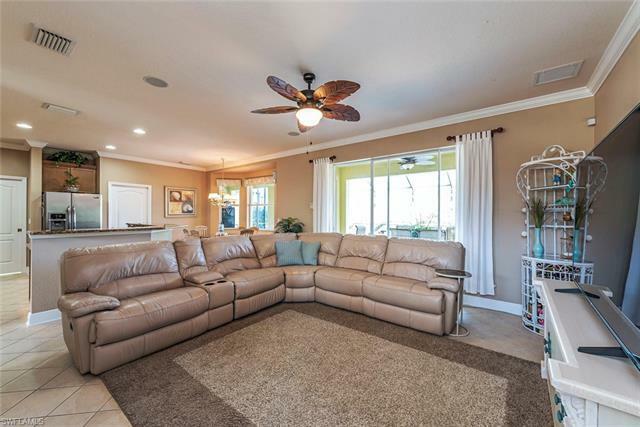 This floor plan is very open and perfect for entertaining your guests. 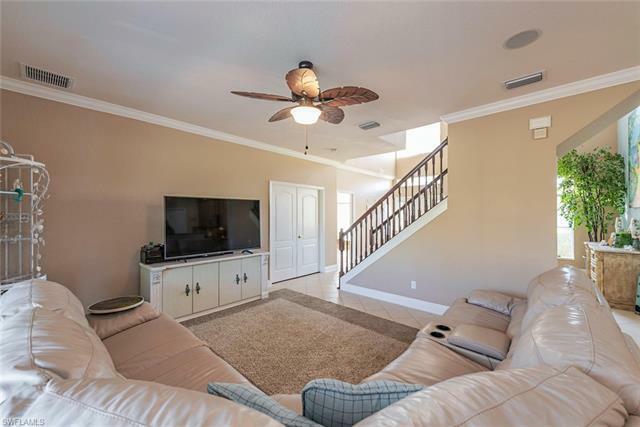 Additional features include crown molding, upgraded wooden cabinetry and granite in the kitchen, custom pool deck with spa and upgraded brick pavers featuring custom landscaping and plenty of privacy. 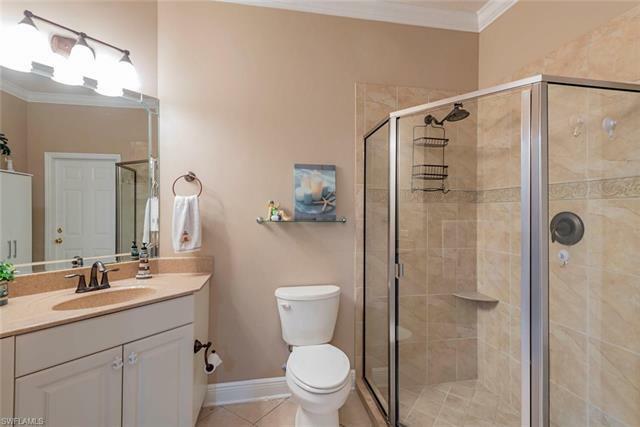 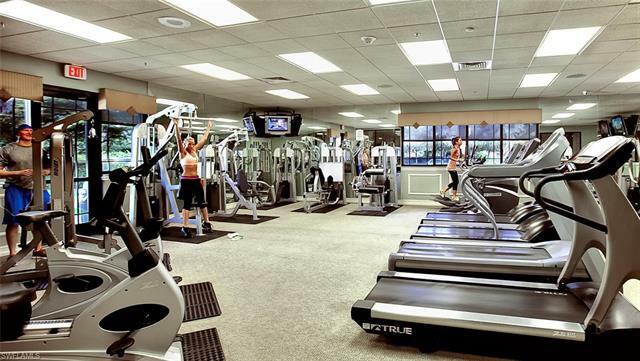 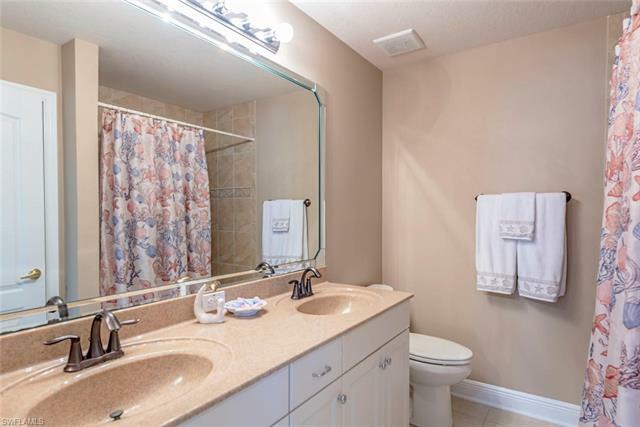 Also offers a full bathroom that is conveniently accessible to the pool. The upstairs Master Suite features a tray ceiling with crown molding and a private outdoor deck with amazing nature preserve views. 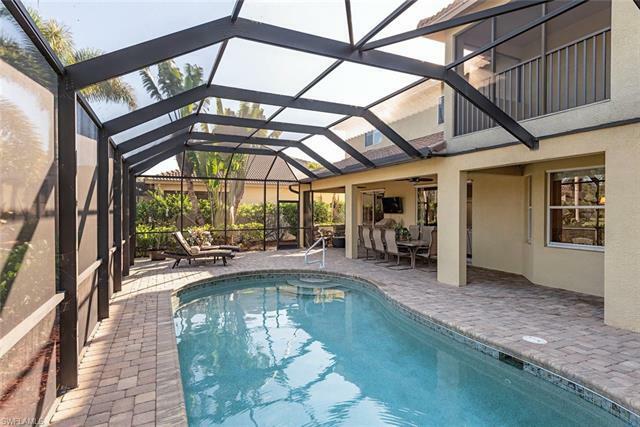 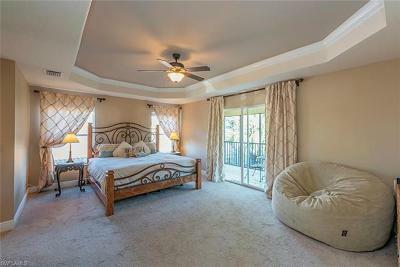 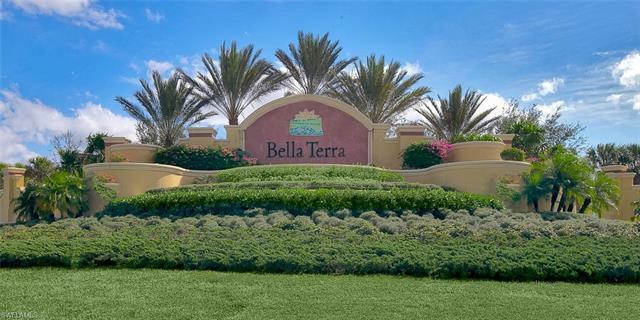 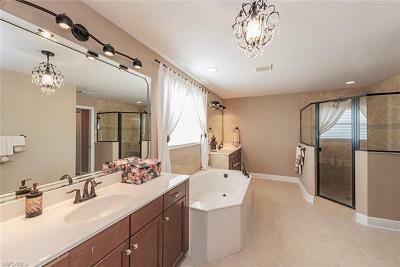 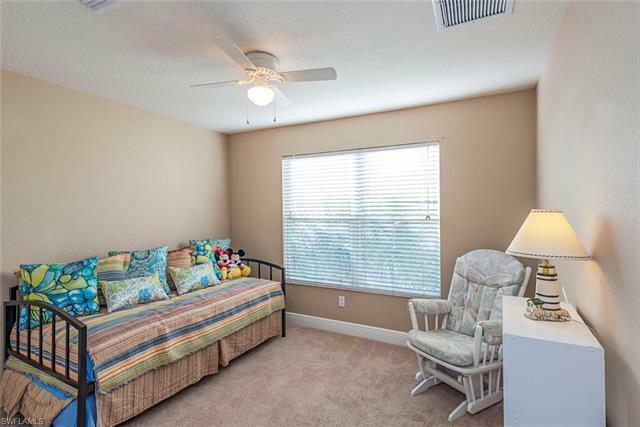 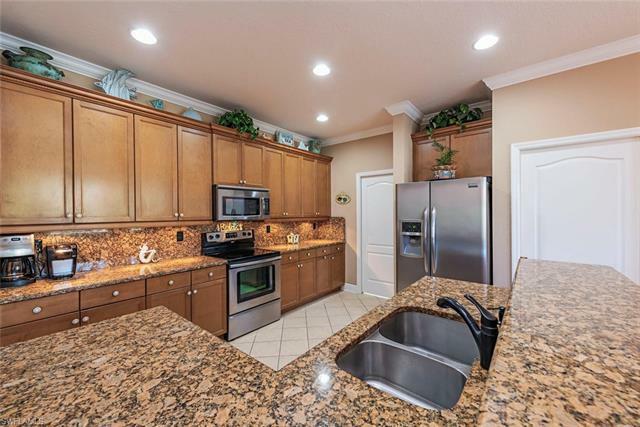 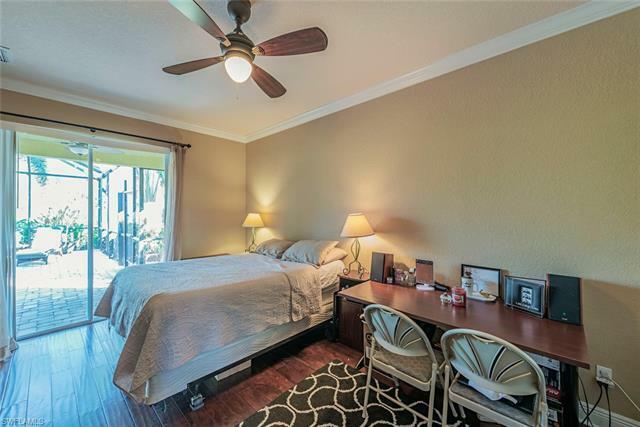 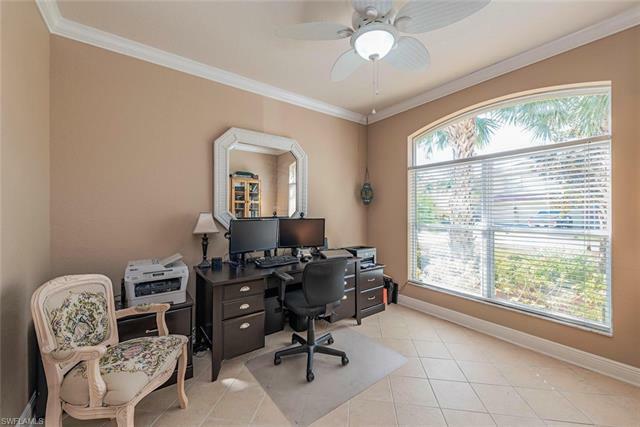 You won't believe all that you get for the money until you come and view this gorgeous home, it is competitively priced with low HOA fees....Bella Terra has a Resort-style Clubhouse with updated amenities galore! 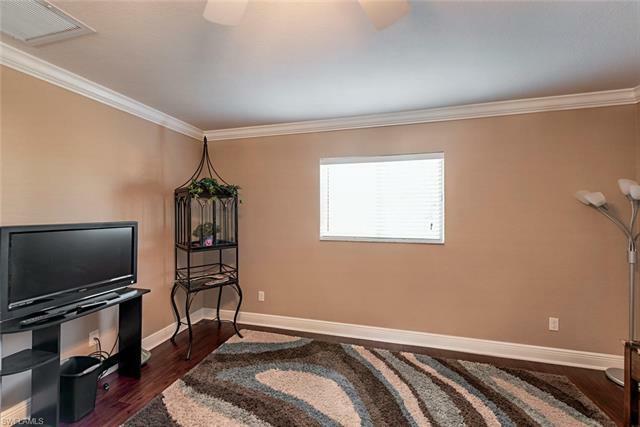 Call today for your showing appointment and you won't be disappointed.